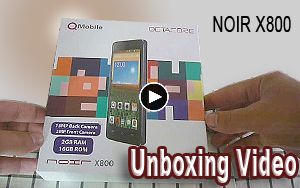 NOIR X800 is an exciting and wonderful smartphone in Kitkat family of QMobile. It runs on Android 4.4 Kitkat Its 1.4 Ghz Octa-Core processor performs in a exceptionally classical way throughout interface and take you in a new amazing world of wonder. 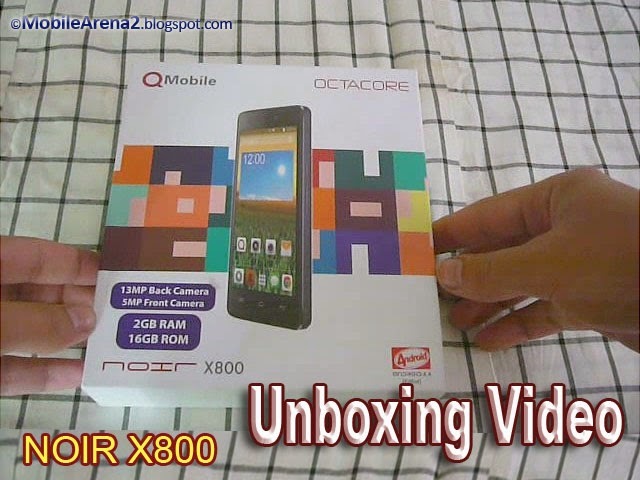 Here is its Unboxing video that shows you all the contents inside its box. 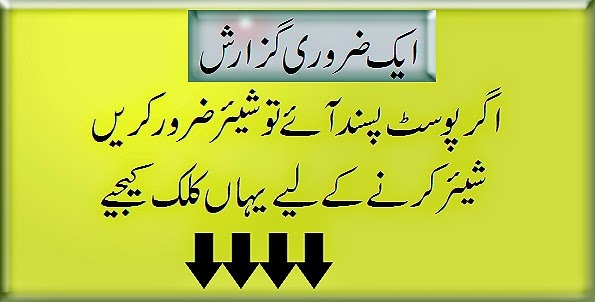 QMobile NOIR X800 full phone Specifications .